​Registered for ICVLC but not receiving the weekly email updates? Please notify Dana Martinez to make sure you’re getting the most up-to-date information! 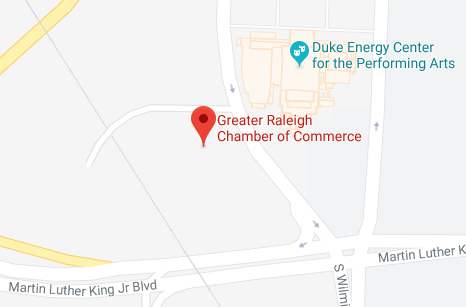 The Raleigh Chamber’s Inter-City Visit and Leadership Conference is one of the best time investments you’ll make all year. Over the course of two days we will hear from Nashville’s top community leaders on issues including transit, transportation and affordability. What is “Depart Early. Visit Nashville”? Every year some of our attendees' favorite parts of the trip is exploring the city, but our extensive program agenda doesn’t leave you much time to ramble on your own. If you’d like some free time in Nashville, take advantage of our early departure option. This year, “Depart Early. Visit Nashville.” will take you to Nashville on Sat., April 27 so you can take in the attractions like the Grand Ole Opry, Ryman Auditorium, and the Country Music Hall of Fame and Museum at a more leisurely pace. Join us early for informal networking and sight-seeing in this diverse and exciting city. ​Sponsorship opportunities are available here. Questions about registration ​and logistics?